How Can I Find Sperm Donors? Searching for a sperm donor online is the modern way to become pregnant usng donor sperm. Co-ParentMatch.com is the number one introductory service for sperm donors, co-parents and sperm recipients. You are looking at the largest and most comprehensive online website for people in search of a sperm donor. Access our matching service and meet your donor or recipient face to face. You can view the largest database of sperm donors and sperm recipients across countries including UK, USA, Australia, Canada, New Zealand and throughout Europe. How can I search for sperm donors and recipients online? Register your personal requirements & search through the profiles of our existing members. Identify your potential match. You want to help someone become a parent through sperm donation. You may want to advertise for a donor or co-parent to help you start a family. You just want some support and information on this exciting step in your life. Co-ParentMatch.com will help you with lots of advice about how to become a parent through sperm donation. Whether you are looking for a sperm donor or co-parent or you are and considering donating sperm then we have all the information, shop products and search tools you will need to start your family. We also have lots of tips on pregnancy, birth and how to look after your new baby. Are you looking for a sperm donor? Are you thinking about co-parenting? Are you considering an alternative option to a sperm bank? What is Artificial Insemination & Home Insemination? Register with us FREE today. We have thousands of donor profiles to choose from. Our specialist search tools let you view sperm donors in your area and you can search by other factors including race and religion. Our donor list is updated every minute of the day. You can communicate with other like minded people from all over the world including USA, Canada UK and Australia. A sperm donor can donate through a sperm bank or by home insemination and will be the biological father of any child born as result of his donation. Co-ParentMatch.com has been helping to create alternative families since 2007. We were the first website of its kind to introduce the concept of co-parenting to produce loving stable families. 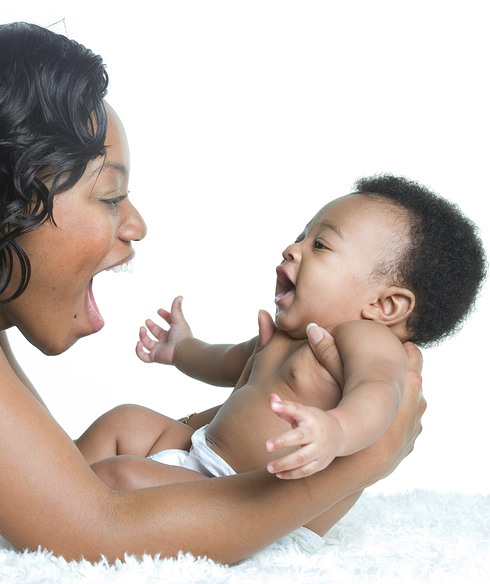 Co-ParentMatch.com has helped thousands of singles and couples achieve their dream of becoming a parent. Check out our success stories for some examples of the co-parents we have helped. If you have arrived at Co-ParentMatch.com you may well already know about co-parenting. This is a little different from traditional co-parenting as in this case we mean two or more people who agree to have a child and bring that child up together. If you are looking for a co-parent you can join Co-ParentMatch.com FREE today. You can then find and contact thousands of members who may be a potential co-parent match. Co-parenting enables parents to work together to bring up their children. Traditionally co-parenting has been a forced experience due to parents separating, but more recently Co-ParentMatch.com started a revolution for many single men and women to get together and make co-parenting their choice for beginning a family. Sperm donation is an amazing way to give the gift of life to someone who may be struggling to have a baby by traditional methods. Becoming a sperm donor can help give someone the family they have always dreamt of. Register with us for free today - there are thousands of women desperately seeking your help. Be sure to read of legal facts section for information relating to sperm donors. What are my alternative options to a sperm bank? If you cannot afford to purchase sperm through a sperm bank or wish to use a known donor then Co-ParentMatch.com can be the perfect option for you. 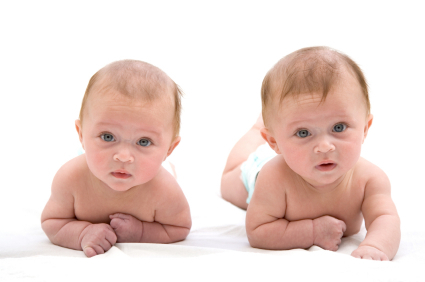 Artificial insemination means a method to conceive through a fertility clinic such as IUI or IVF. Home insemination refers to the use of simple sterilised equipment to help you get pregnant at home using donor sperm. Is your donor disease free? Not sure? Get him tested! Is your donor actually fertile? Does your donor have a high enough sperm count to get you pregnant? Does his sperm have good motility? Am I ovulating? Monitor your fertile days using ovulation tests or a BBT chart.